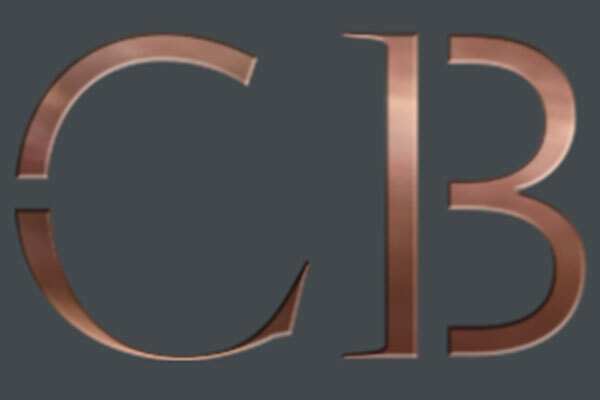 Read on below to see just a glimpse of what is on – for more ideas please visit reception where one of our employees will be delighted to make recommendations. Free entry. Enjoy a spectacular collection of art from different times in history and much more. Don’t miss the Charles Rennie Mackintosh collection. Popular amongst locals for a drink and a bite to eat, the museum is a great place to chill out. 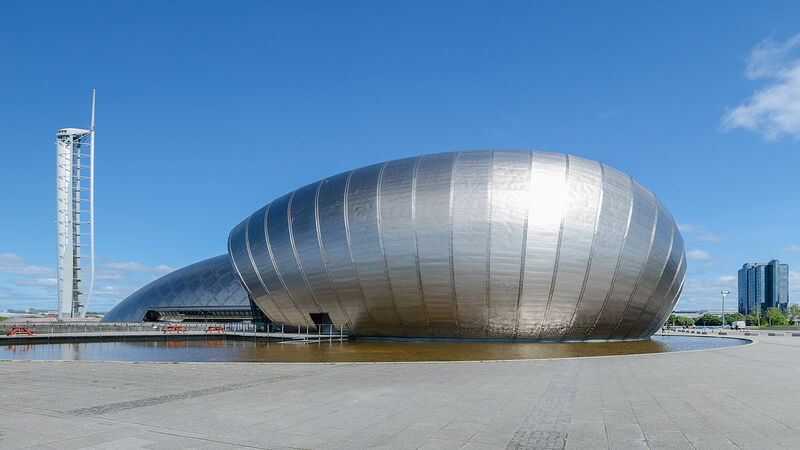 Scotland’s events and conference centre plays host to international music acts and several exhibitions throughout the year. 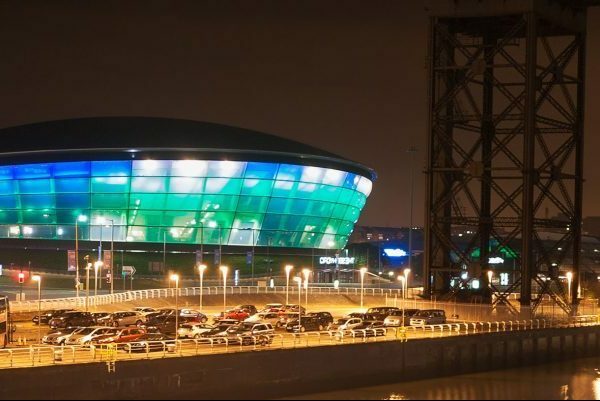 The SSE Hydro will play host to the European Championships Glasgow 2018 from August 2nd to 12th. Get along to see the sporting elite. Free entry. 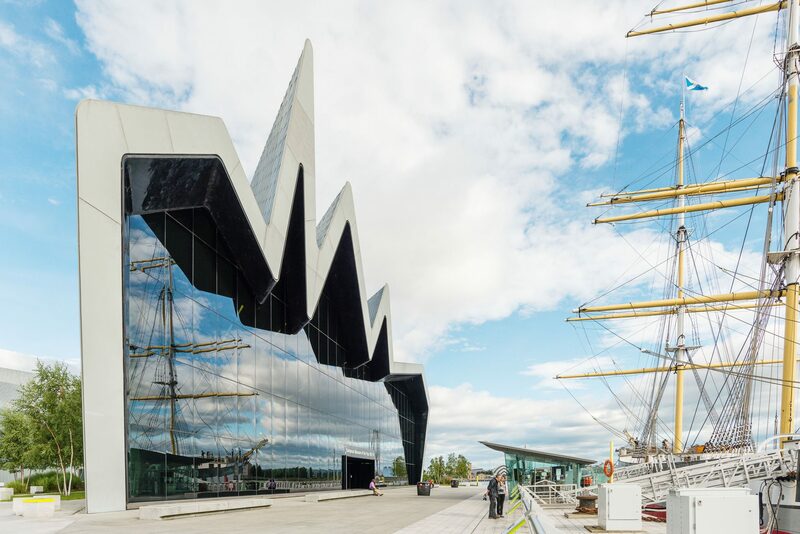 Award winning transport museum, the Riverside Museum displays exhibits of transport from days gone by from cars and trains to fire engines. Enjoy interactive exhibits. Jump aboard the Tall Ship which is docked outside for a fun day out. West End touring shows, well-known comedians and contemporary magic shows are on stage at the Kings. 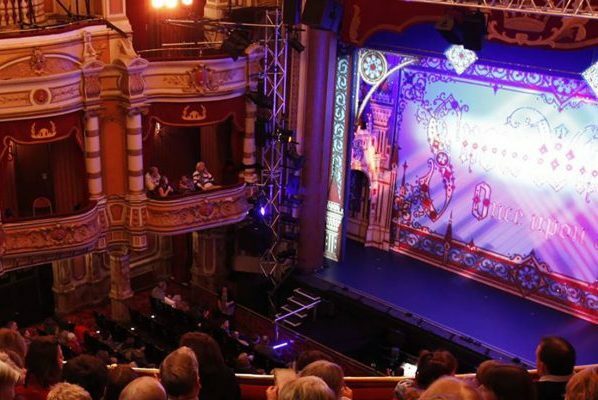 One of Glasgow’s most popular theatres with lots of great eateries nearby. 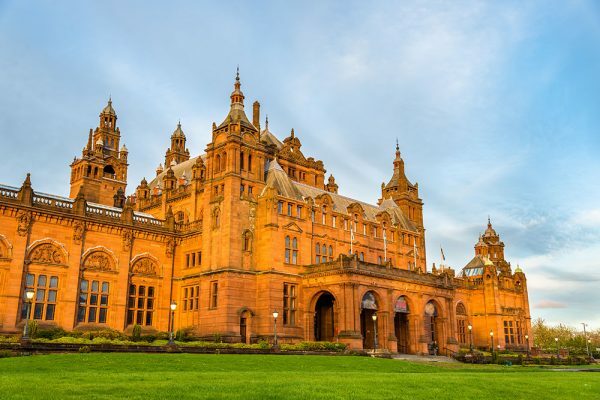 Located in the centre of the chic West End and overlooking the Botanic Gardens, booking the Embassy Apartments is the ideal way to ensure you have an idyllic stay in Glasgow. The apartments provide an oasis of calm while just a stone’s throw away is the city centre and the lively Byres Road, with plenty of bars, cafés and restaurants. There’s plenty to see and do in the local area to keep you entertained. 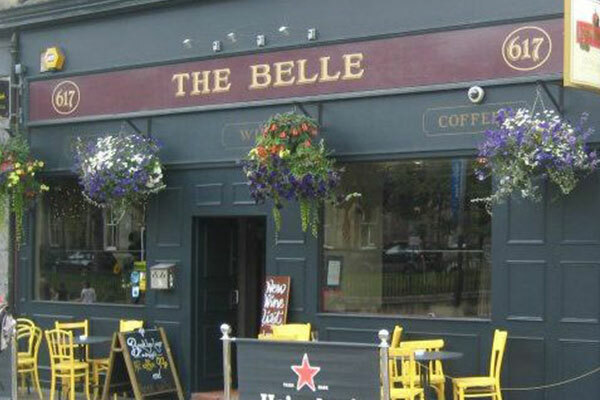 A few steps from Botanic Gardens and a local hotspot, you’ll find a warm and welcoming ambience and laughter from regulars 7 nights a week. Near to our apartments and serves a great selection of wines, beers and whiskies! 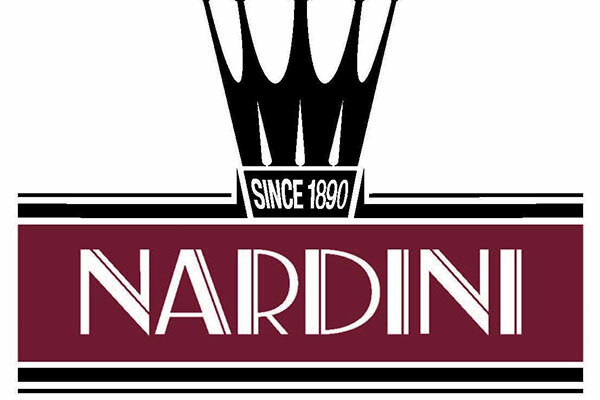 Nardini has a huge and very delicious ice-cream menu on offer. Indulge in delightful triple-scoops and Italian coffee. A buzzing hub in the heart of Glasgow’s West End. Truly unique and stunning, the venue was formerly a church. Incorporating two bars, two restaurants, a nightclub and a private function space. 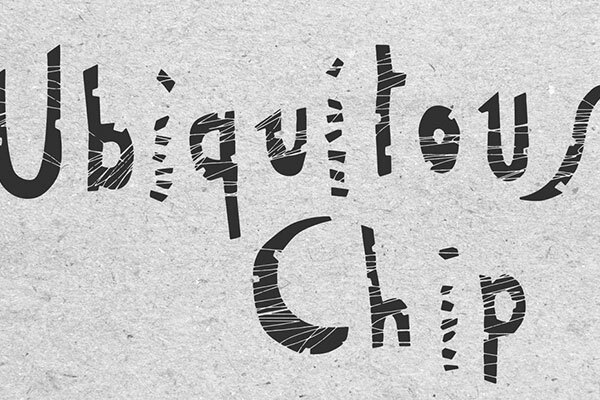 Enjoy excellent and eclectic live music, theatre and try the famous “A Play, A Pie and a Pint”. 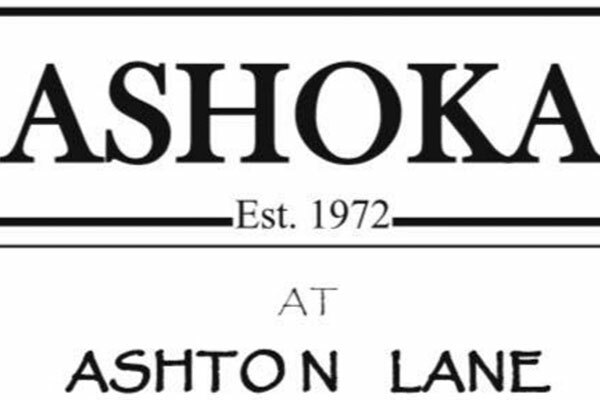 Just off Byres Road, The Ashoka offers an enviable location in the heart of the West End and serves some of Glasgow’s best Indian food. 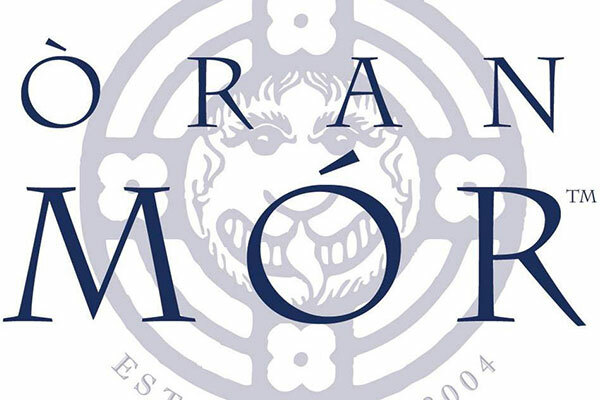 Supreme venue for celebrating a special occasion, enjoy fine dining with a Scottish twist as well as an extensive selection of wines. Artisan coffee roasting house with brunch style food. 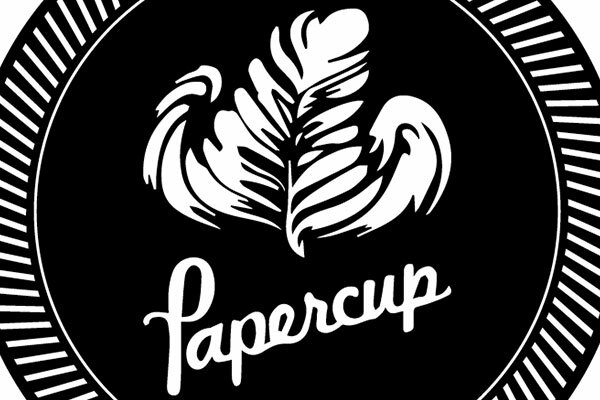 Shabby chic with bare walls, eclectic mural design and a wide range of speciality coffee. Multi award winning restaurant which boasts a French inflected fine dining menu using the best of seasonally sourced Scottish ingredients. Extensive wine menu to complement the food. 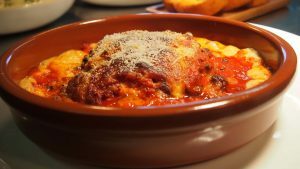 A great family run Italian restaurant with some of the best Italian dishes in Scotland. Opened in 2017 it has already received awards. Read on below to see just a taster of what is on offer – for more ideas please visit reception where one of our staff will be delighted to make recommendations. 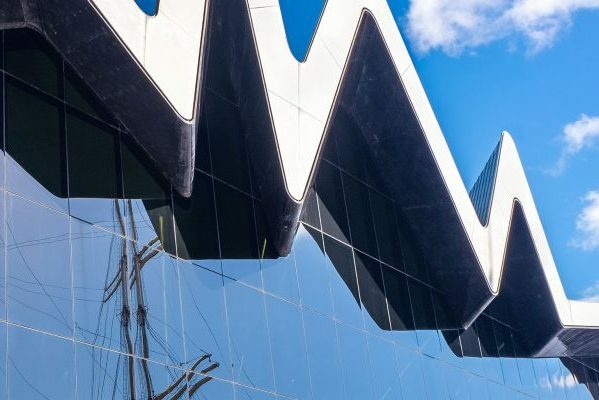 Visit Glasgow Science Centre on the River Clyde’s waterfront and be enthralled with the space zone, climb into a virtual spacesuit or venture to the top of Glasgow Tower to name but a few attractions you will discover there. 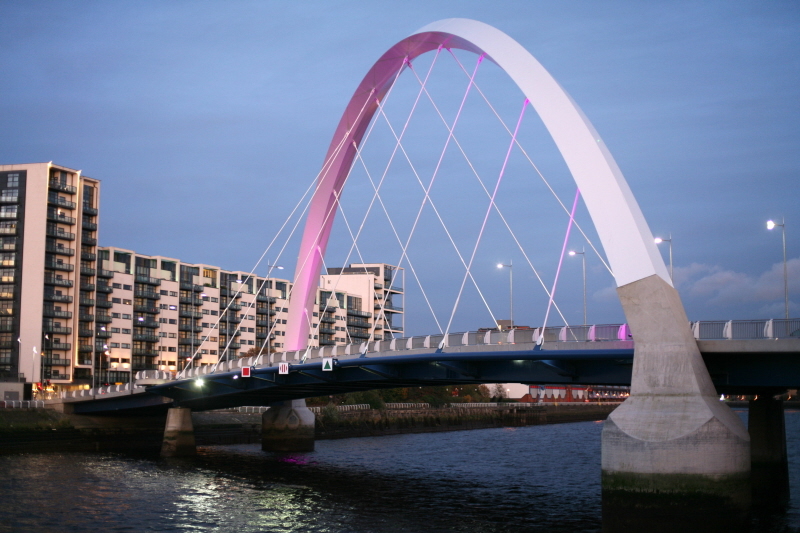 Commonly known as the ‘Squinty Bridge, extending across the River Clyde. A noticeable feature of the bridge is its novel curved design and the way that it crosses the river at an angle. Glasgow Botanic Gardens is a botanical garden located in the West End of Glasgow. 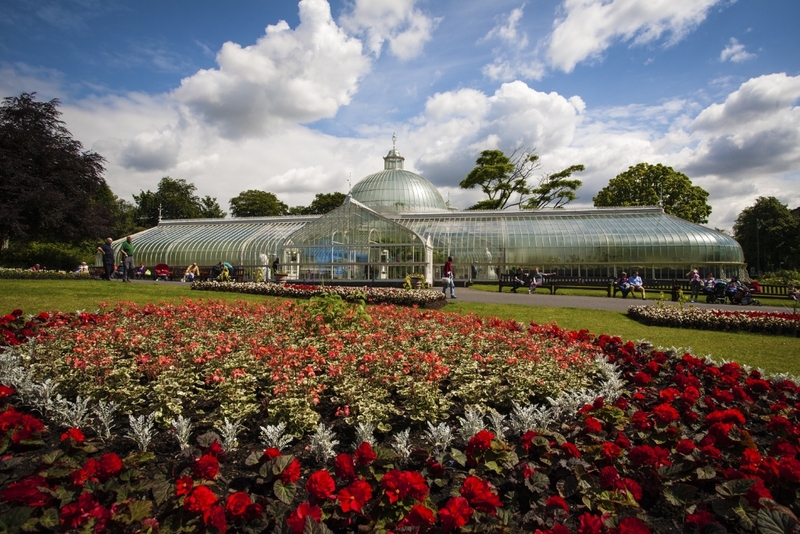 It has several glasshouses, the most prominent of which is the Kibble Palace. It’s a great place for people watching as well as enjoying the lush flowers and plants. 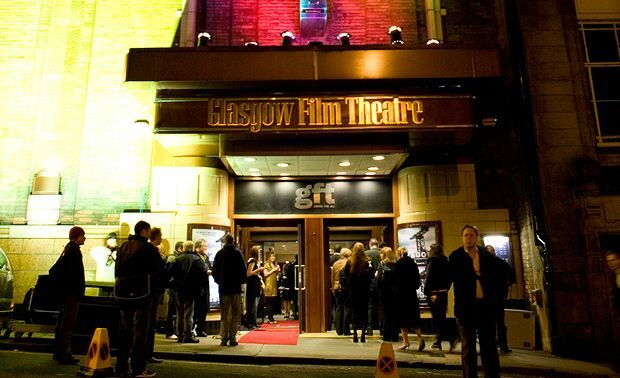 Glasgow’s original independent cinema and the home to Glasgow Film Festival, Glasgow Youth Film Festival and Glasgow Short Film Festival.